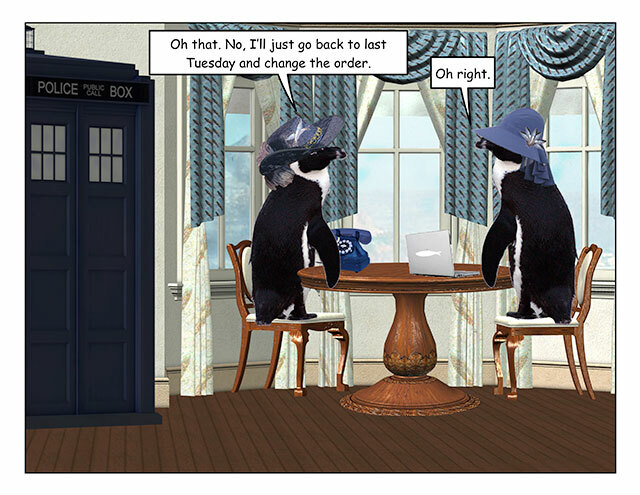 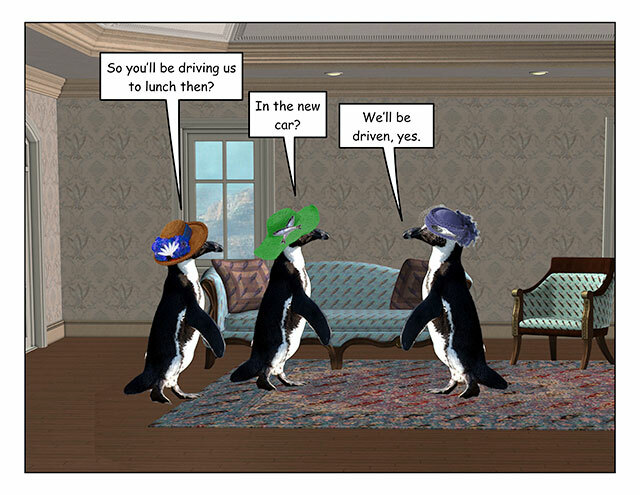 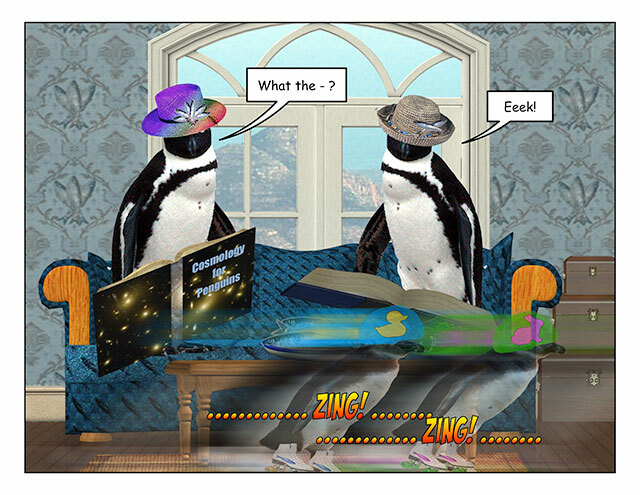 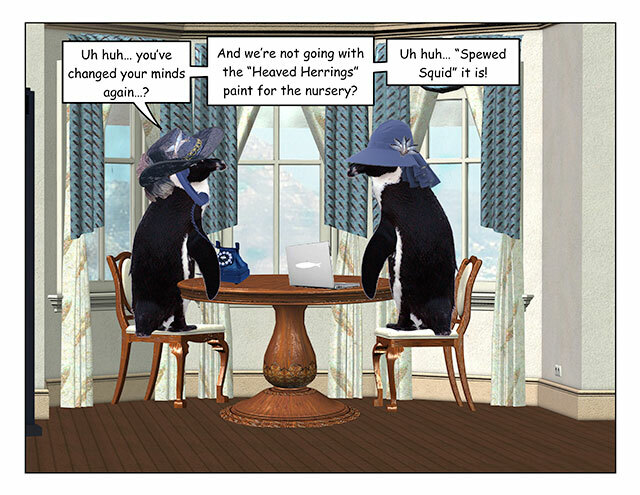 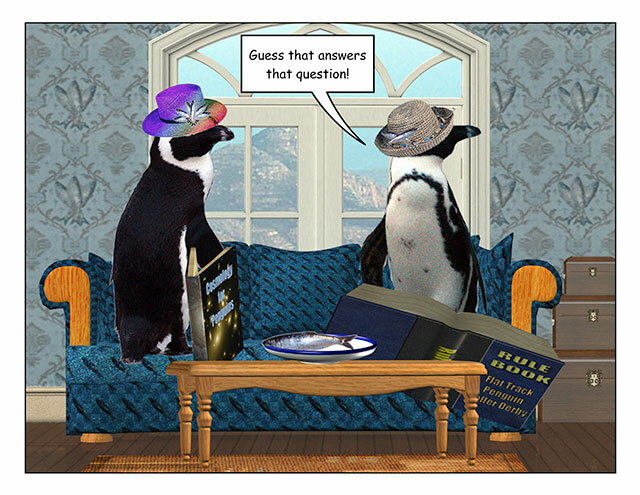 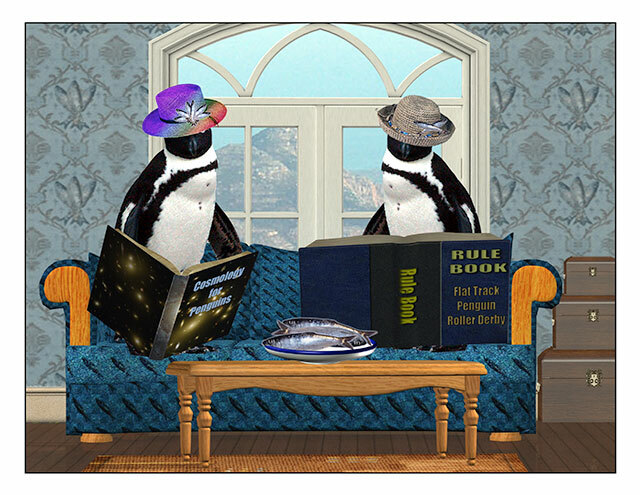 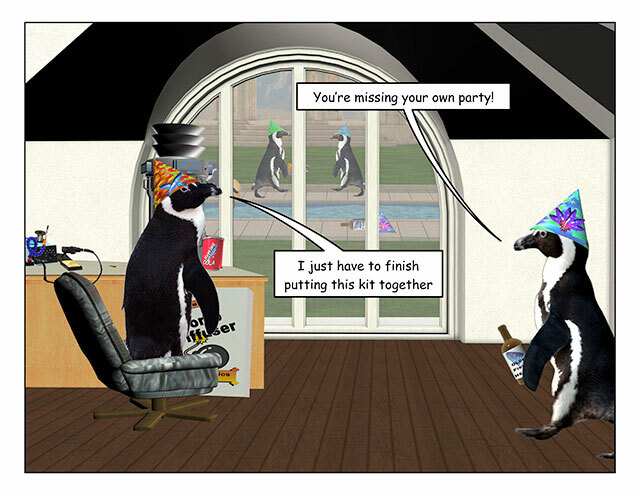 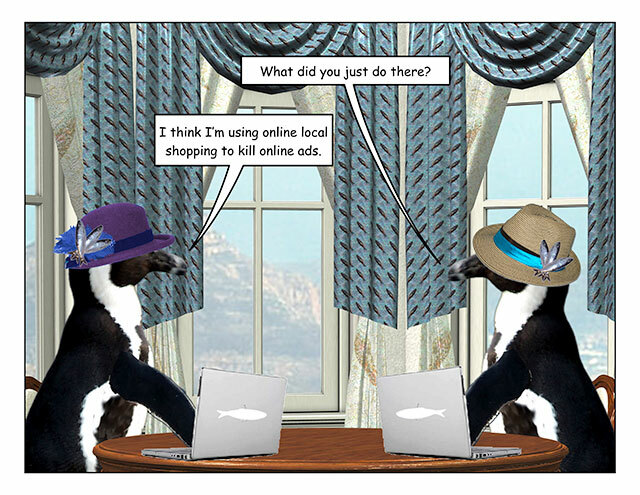 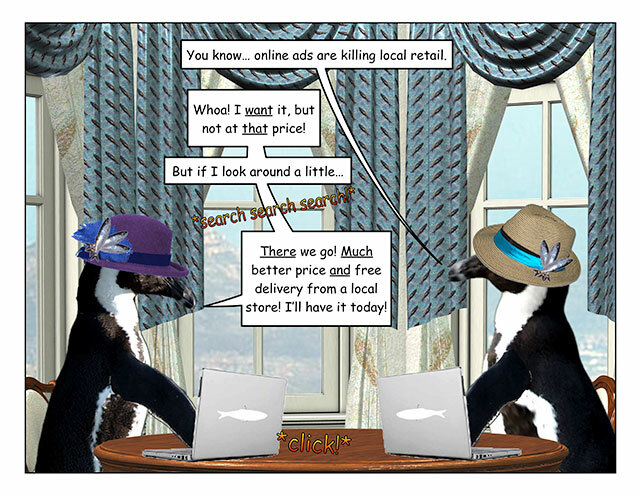 This week’s penguin: And a better conversationalist too. 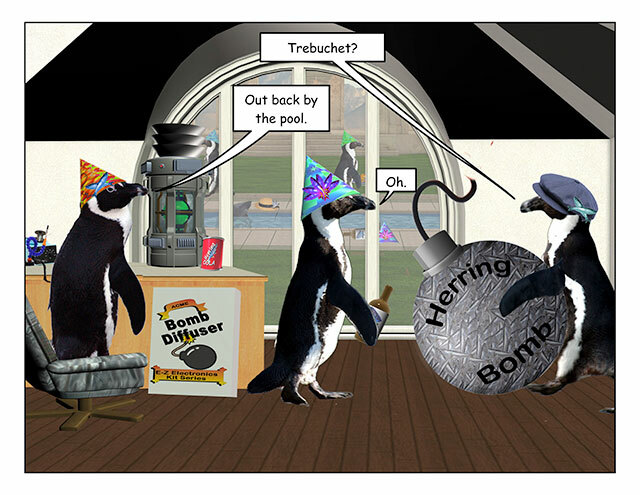 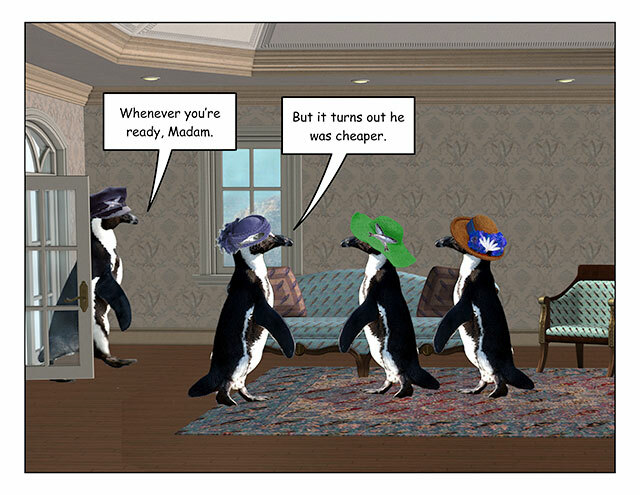 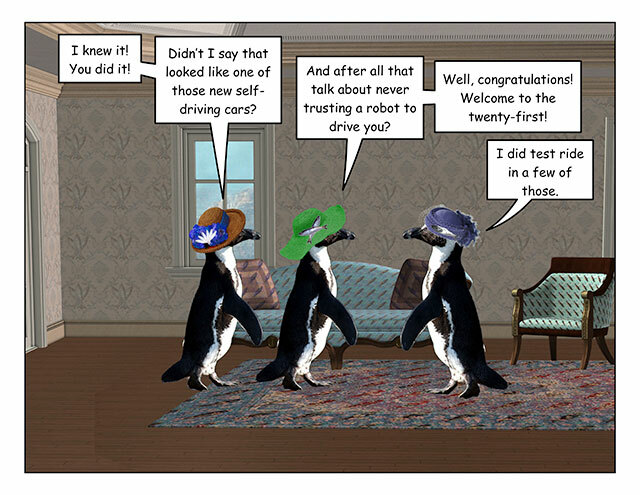 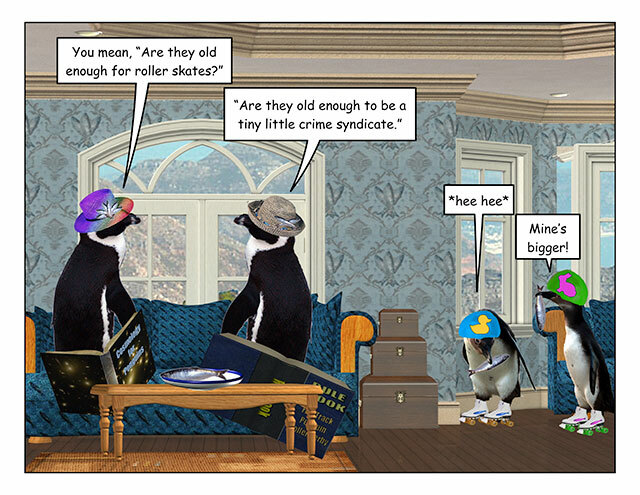 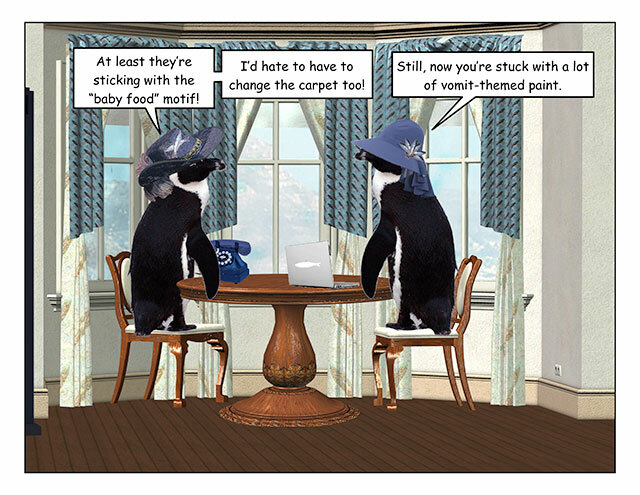 This week’s penguin: Too bad there are those pesky hatchling labor laws. 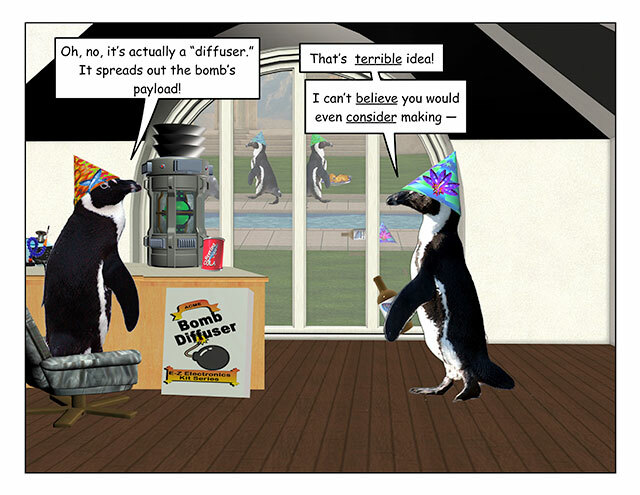 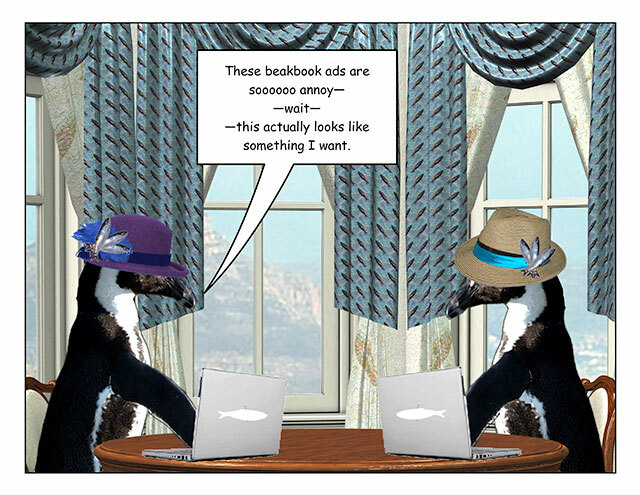 This week’s penguin: Because the sushi chef cancelled at the last minute. 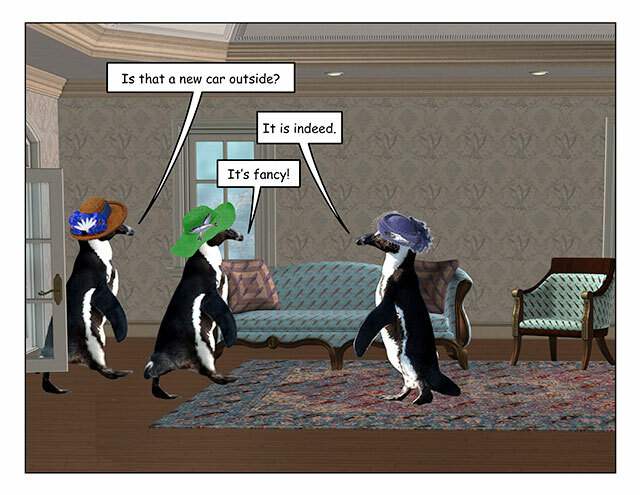 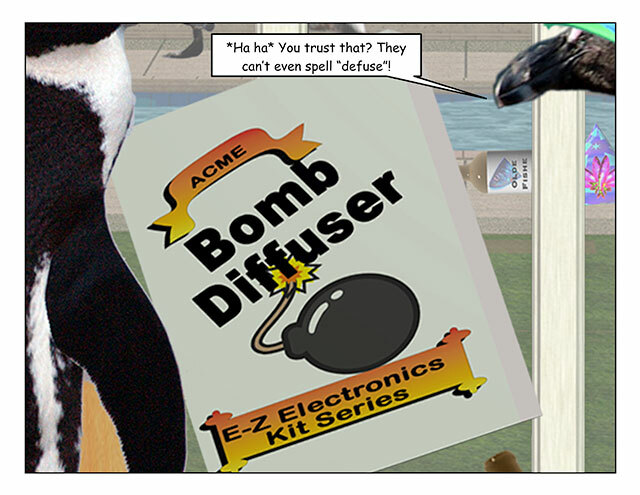 This week’s penguin: There’s an even easier way.